The clinical leads for the neurology workstream were appointed on 18th July 2017 and endorsed by the Association of British Neurologists. Caroline Davies (c.davies5@nhs.net) is the project manager for this workstream. You can read more about the appointment of clinical leads here. Consultant Neurologist, Gloucestershire Hospitals NHS Foundation Trust (Gloucester Royal Hospital). 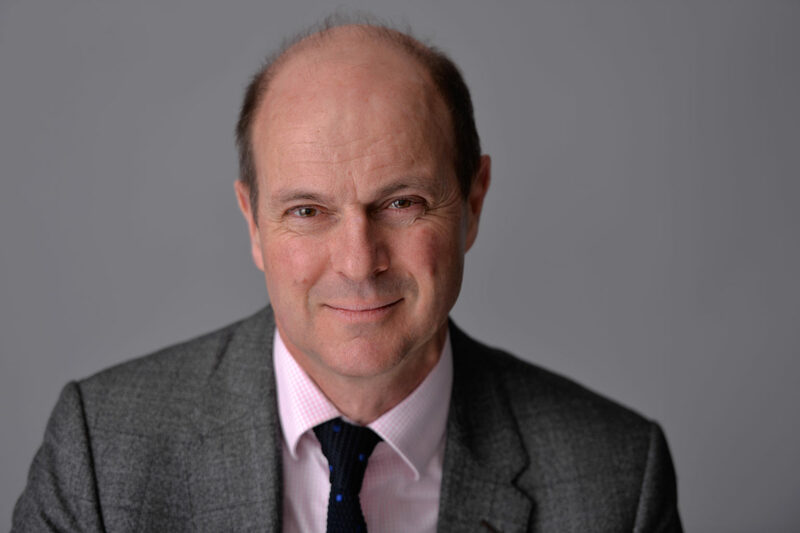 Dr Fuller has worked as a Consultant Neurologist in Gloucester since 1994. He has an interest in general neurology and neurological education. 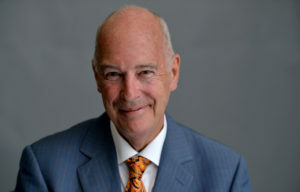 He has been Chair of the Specialty Advisory Committee for Neurology that oversees neurological training in the UK, and was President of the Association of British Neurologists from 2013 to 2015. 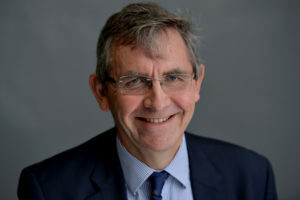 Professor of Neurology, University Hospitals Birmingham NHS Foundation Trust, and NHSE Chair of the Neurosciences CRG, the National Neurosciences Advisory Group and the West Midlands Senate.